If you want to support a small and transparent project, Together for Better is for you. If you are a company and want to support a small project with great transparency, Together for Better is for you. We are about coming together to create positive change for children through education. We have different programs for companies to choose from. Want to hear more? Please send us an email. Together for Better is about coming together to create a positive change and we hope that you want to join us. You can donate through SWISH or bank transfer or even start your own fundraiser on Facebook. 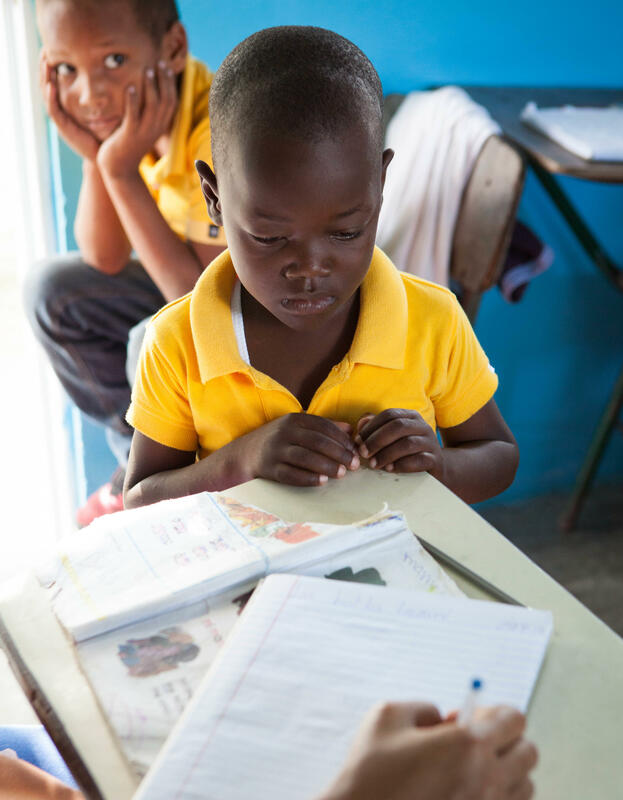 Many children across the Dominican Republic are in great need of supplies such as books, pens, clothes, hygiene products and more. Donating supplies is therefore highly appreciated and a great way to help the youth of the country. Unfortunately, Together for Better have no office in the Dominican Republic where we can receive supply donations. However we warmly recommend travelers who would like to donate supplies to reach out to Beyond the Beach and donate to them. Beyond the Beach is, just like us, a non profit organization with the goal of helping the children of the Dominican Republic. You can also reach out to our local contact in Bavaro, Eugenie Fernandez Stark.